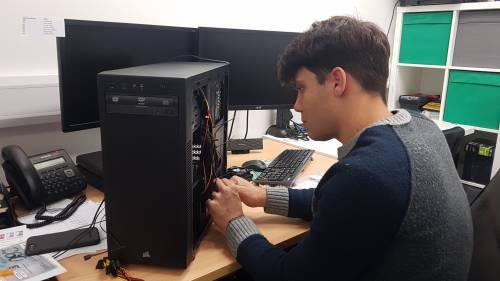 SysFix provide a wide range of computer repair services in Queensway. A member of our highly skilled, technical support team will visit you at home or business, to provide assistance with your IT issues. 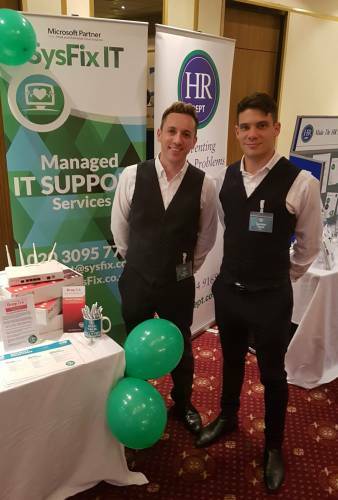 As well as on-site IT Support in Queensway, we also provide technical support over the internet using our remote support software which not only saves you money but is quicker too. If you're a business customer looking for IT Services in Queensway, Click Here. Call us on 020 3095 7740 to book an appointment. Online PC Support for Desktop and Laptops computers. Assistance with Poor Wifi Signal or slow internet speeds. Malware and Spyware removal services. Slow Computer? Our computer health check may help. SysFix have been providing IT support and computer repairs in Queensway since 2003. We're a Microsoft Certified Partner and all our staff have a relevant IT qualification, are professional, courteous, and smartly dressed. We cover the majority of London and the South East for Onsite IT Support and Worldwide for Remote Support. Remote Support From Just £66. Everyone here at SysFix are DBS Security Checked, ensuring safety around children and vulnerable groups. We provide technical assistance for both home users and businesses. Weekend, Evening and Same Day Appointments subject to availability. We're members of the London Chamber of Commerce so you can be assured, our reputation matters. Sysfix have been providing our company's IT support for several years now and they set up our internal server and network. Their knowledge of hardware and software has always been up to date and the team has given us the support we need when we needed it. We can rely on them to deal with our other proprietary software providers (design, accounts etc) and keep our company running smoothly, particularly when we migrate to new software packages or change our computers. Try them if you want good reliable and seamless support. Please complete the required details, giving as much information as possible. IT Support in Queensway is available Monday to Friday (8am to 8pm) and Saturday (9am to 4pm). Out of hours appointments available with supplement, subject to engineer availability. All our IT engineers are DBS security cleared. The capital city of the UK is? I consent to being contacted. 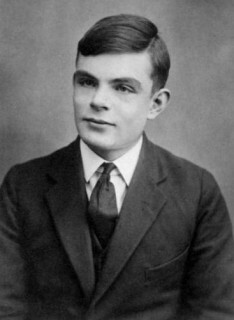 Alan Turing Computer Science Pioneer.